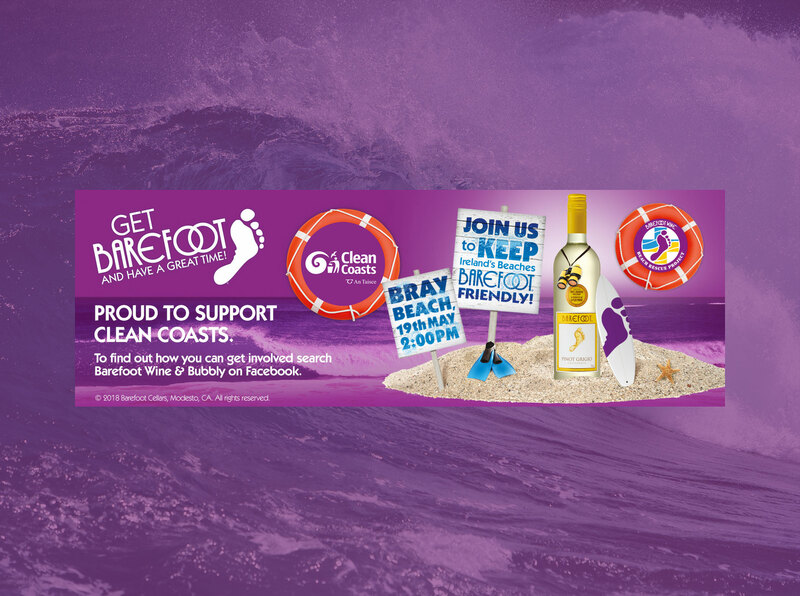 Clean Coasts were delighted to team up with Barefoot Wine for a second year to bring you the Barefoot Wine Beach Rescue Project 2018. 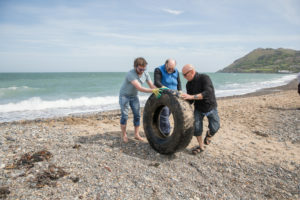 Barefoot Wine is on a mission to make the world a better place through wine and work with the Clean Coasts programme to help make Ireland’s beaches barefoot friendly. 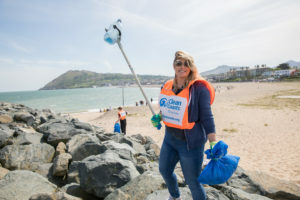 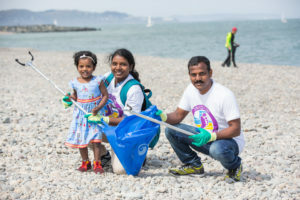 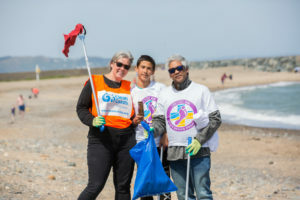 This year’s clean up event took place in Bray on 19th May. 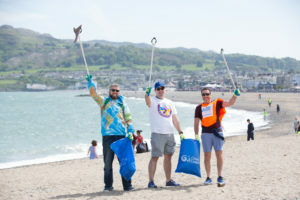 Over 335kg of waste were collected of Bray Beach in just a 1 hour beach clean, by over 100 local volunteers. 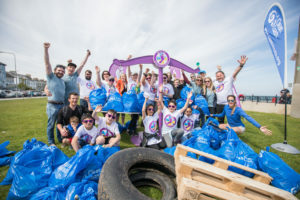 A huge thank you to all volunteers who joined us on the day!